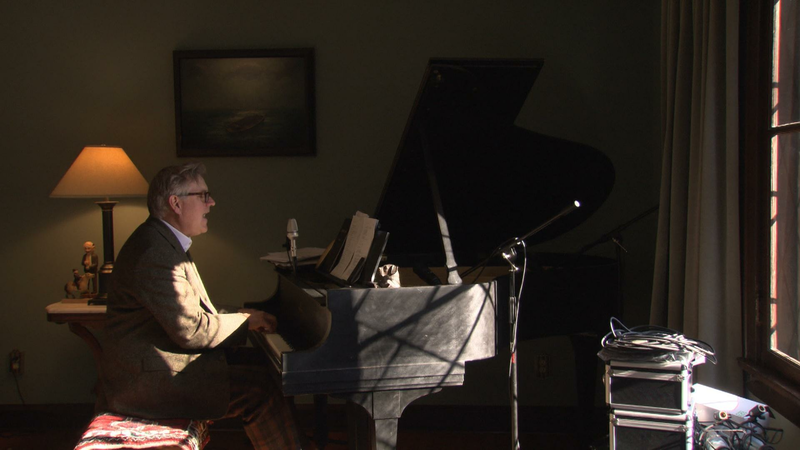 Composer Chan Poling's classical and contemporary jazz training inspires his songwriting for The Suburbs, the rock band he started in the late 1970s, his award-winning work for musical theater and his work with arts organizations. Poling additionally finds success teaching songwriting at MacPhail, and performing with artists from all genres, including jazz trio The New Standards. Chan Poling's classical and contemporary jazz training inspires his songwriting.